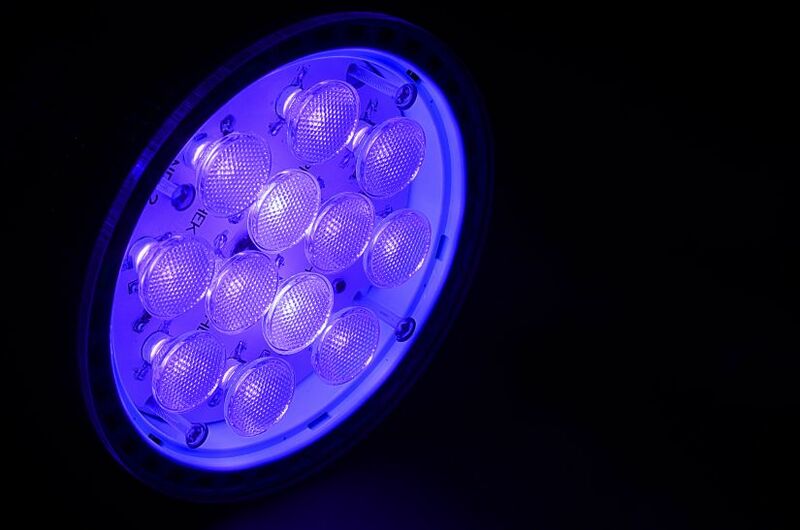 Reef aquarists have often complimented us for our blue light spectrum. 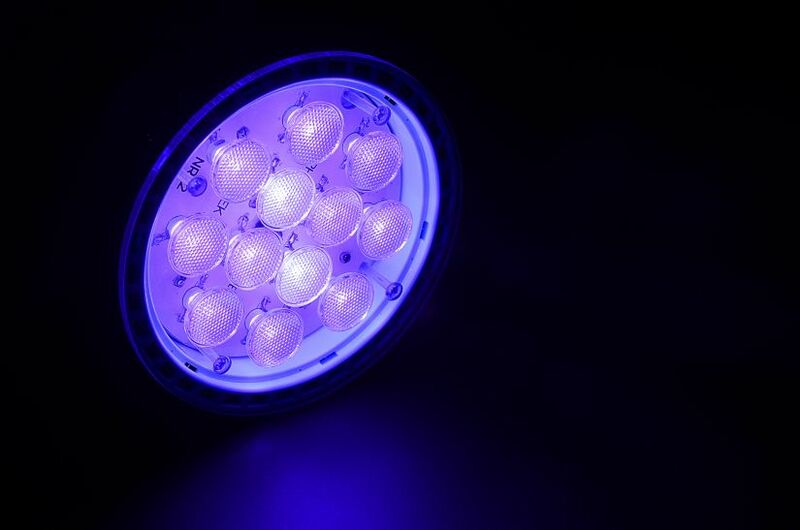 And now Orphek takes a completely different approach to supplemental blue lighting by providing a supplemental blue light with new and improved LEDs for reef aquariums. 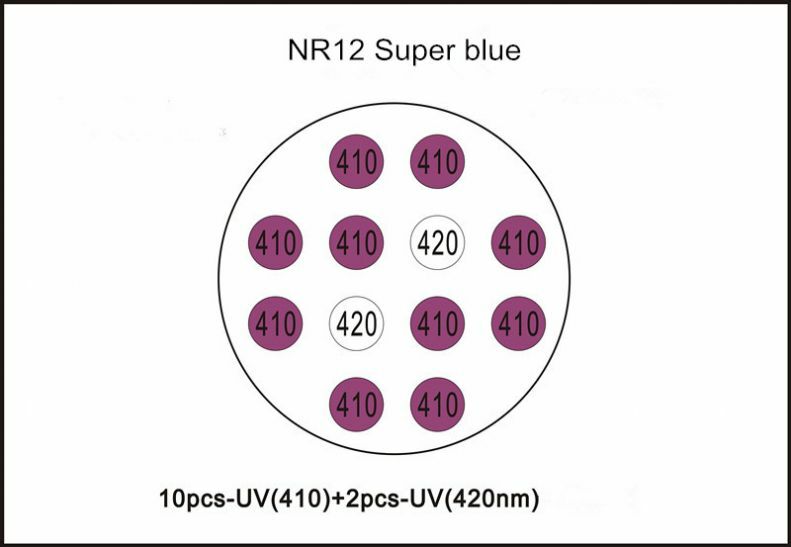 The NR12 Super Blue Pendant consists of a mix of 410 and 420nm LEDs with a very high penetration power. The mix consists of 80% 410nm and 20% 420nm which results in astounding coral color and florescence. The NR12 is easy to mount by using any standard E27/E28 lamp base.